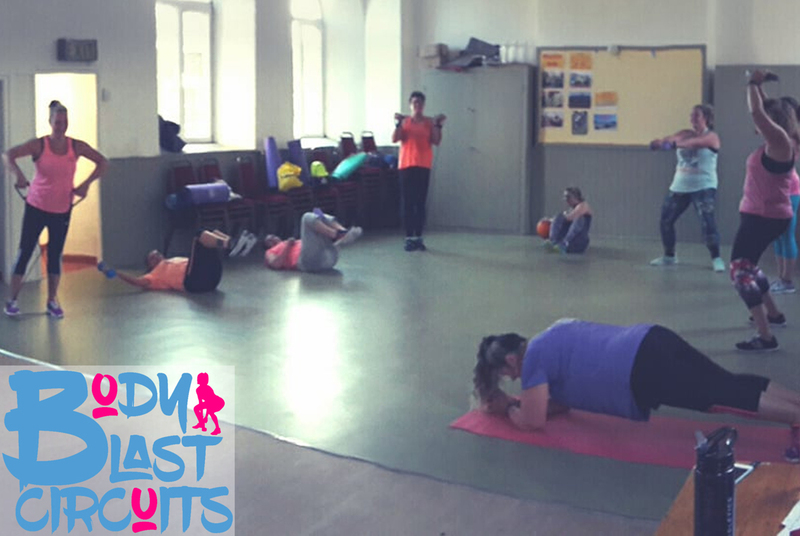 Circuits Class With A Twist! Circuit Stations Made Up Of Strength Exercises And Cardio Exercises On A Mini Trampoline. 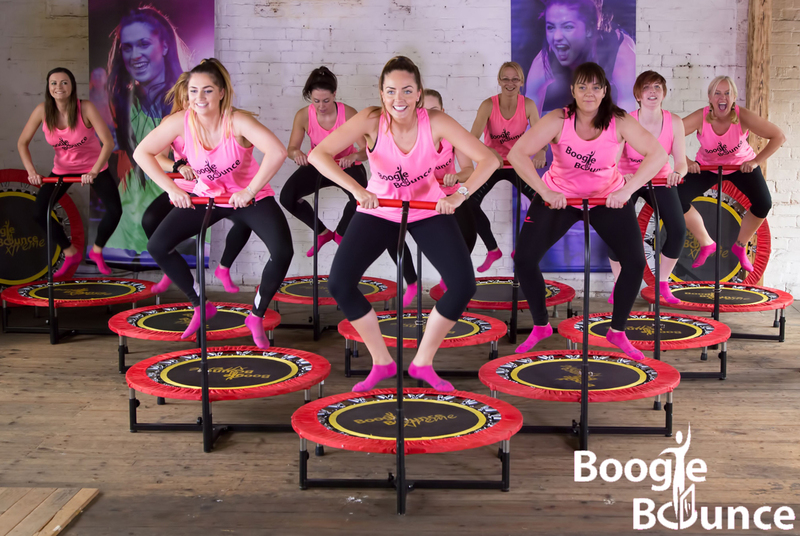 Boogie Bounce Revolution Will Get You Fit & Strong Fast! This 45 Minute Circuits Class Will Take You Through Various Strength & Cardio Stations That Will Target Every Single Muscle Group. Each Station Is Timed – You’ll Start On A Mini Trampoline Where You’ll Smash Out A Cardio Section Ie. Star Jumps/High Knees/Twisters/Shuffles/Tuck Jumps Etc As Hard As You Can Until The Timer Stops; You’ll Then Move Onto A Strength Station Where You’ll Be Off The Trampoline Targetting Either The Legs/Bums, Arms Or Core i.e Squats/Lunges/Sit Ups/Bicep Curls Etc Using Light Equipment Such As Dumbbells And Resistance Bands To Tone & Strengthen Those Trouble Areas. No Matter Your Fitness Level, Age, Shape or Size, BB Revolution Is For Both Men & Women!